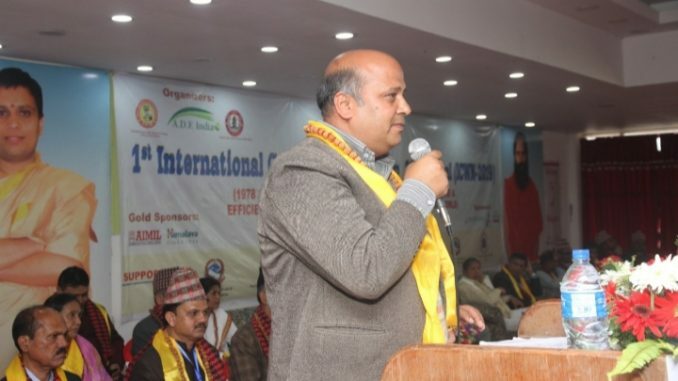 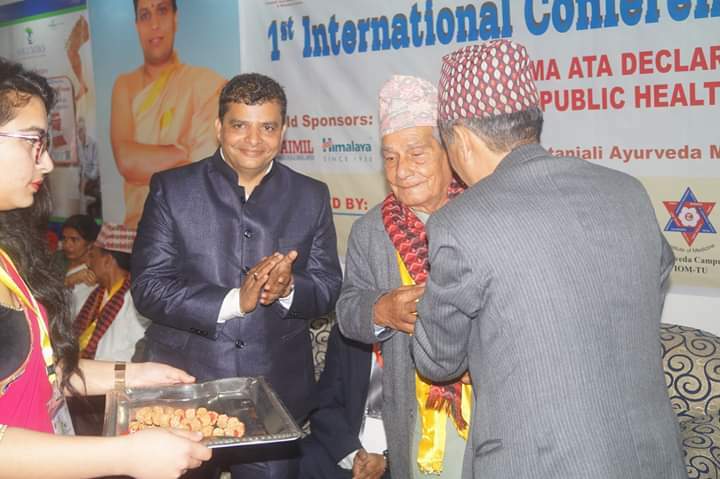 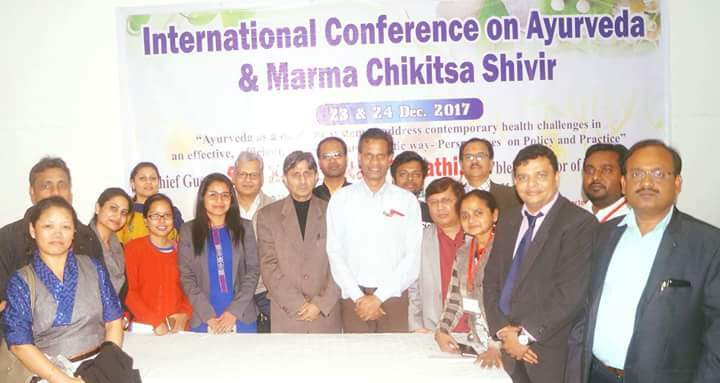 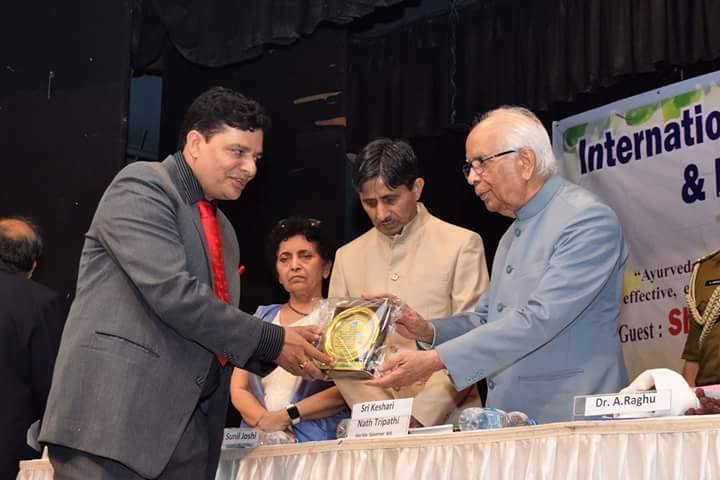 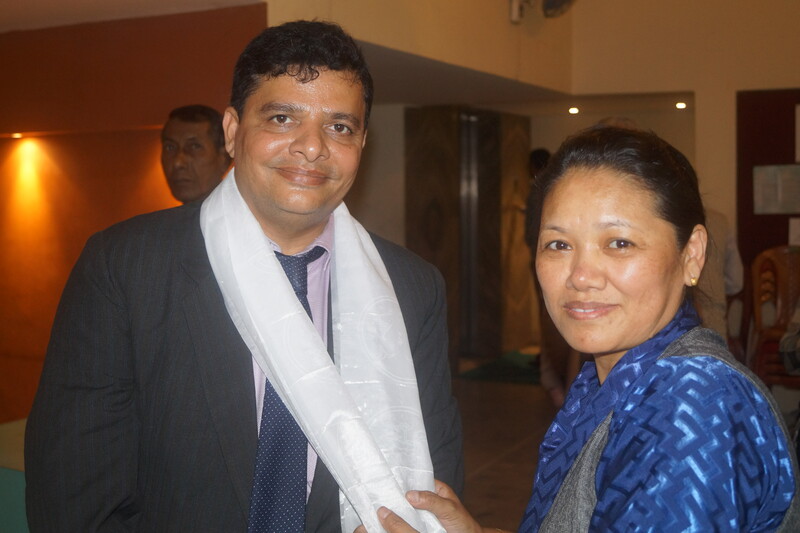 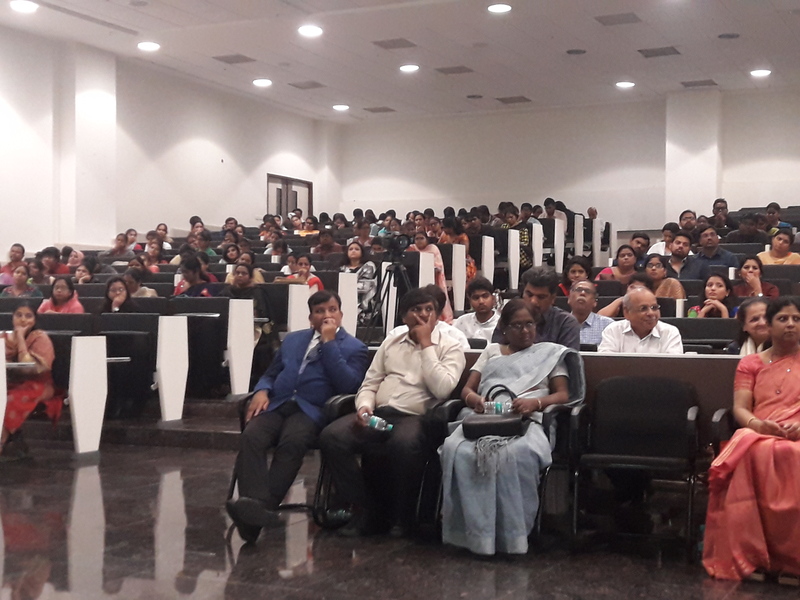 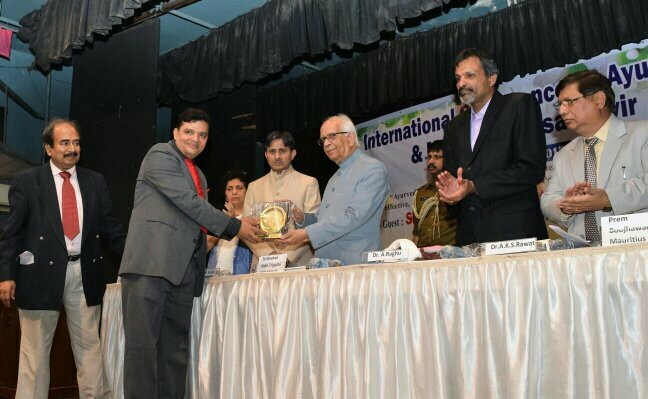 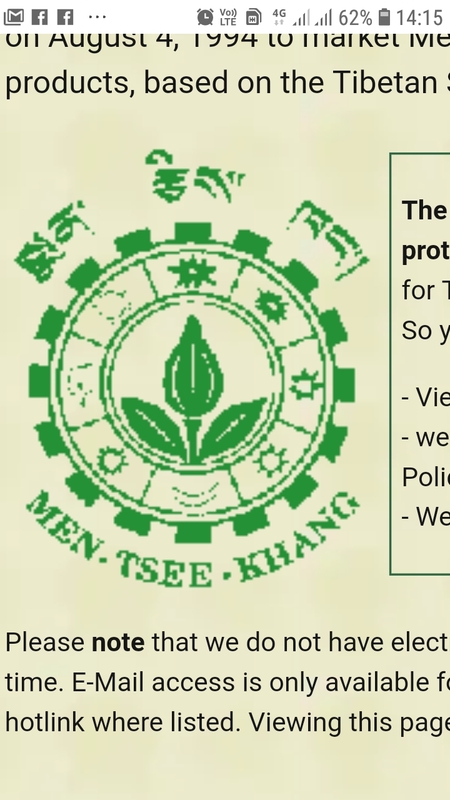 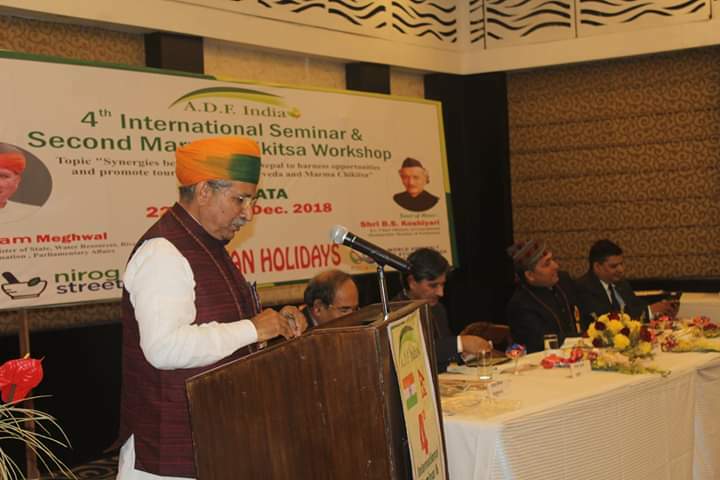 First time ADF has tried to strengthen the Indo-Nepal relationship by organizing a two day workshop in Nepal.Ayush Darpan Foundation in collaboration with Vishwa Ayurved Parishad Nepal and Patanjali Ayurved Medical College and Research centre Kavre successfully organized a two day International conference and workshop (ICWN-2019 Nepal) on 5,6 April 2019 at Kavre,Dhulikhel,Nepal.The International conference and workshop was inaugurated by Hon’ble minister of State Health and Population of Nepal Dr Surender Kumar Yadav in the gracious presence of former chief justice of supreme court of Nepal Hon’ble Sri K.P.Upadhyay and First Secretary (Education) to Indian ambassador Sri C. P.Singh .The programme was followed by enlightening of lamp and Dhanvantari vandana.In the two day Conference- workshop more than 80 delegates from India and other countries had participated.The conference key-note speaker were Prof.Sunil Joshi and Dr R.R.Koirala.Er. 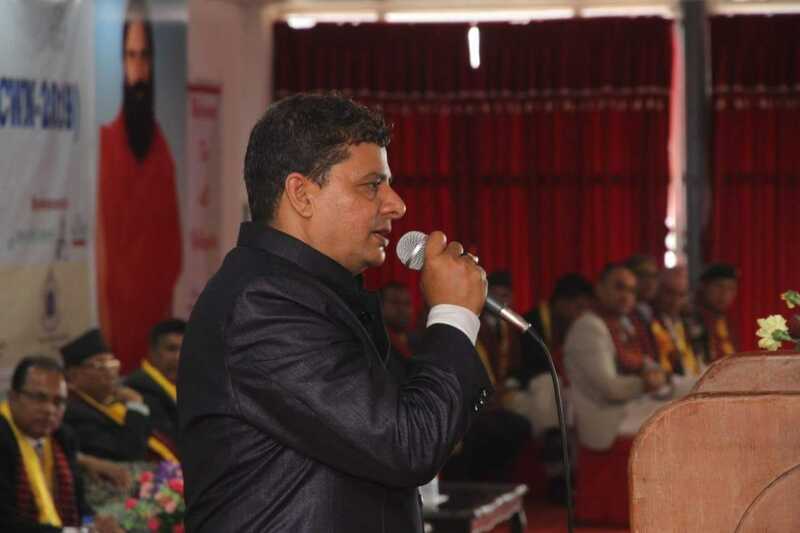 Shaligram Singh and Principal of Patanjali Ayurved Medical college & Research centre ,Nepal Prof.R.C.Adhikari had delivered the welcome speech.The programme was well coordinated under the supervision of organizing secretary Dr Kopila Adhikari and chief- coordinator Dr Navin Joshi.On the inaugural day three scientific session had been conducted including practical sessions.The main attraction of inaugural day workshop was practical demonstration on Marma chikitsa by Prof.Sunil Joshi.More than 300 students of Nepal’s five different Ayurvedic Colleges had participated and learned the basics of Marma Chikitsa.The programme was followed by practical live Demo session.In evening a cultural programme was also organized in which Nepal’s cultural traditional dance was the main attraction. 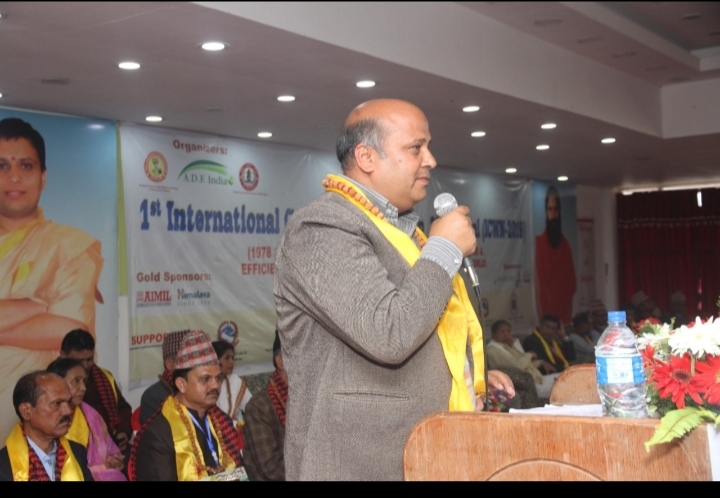 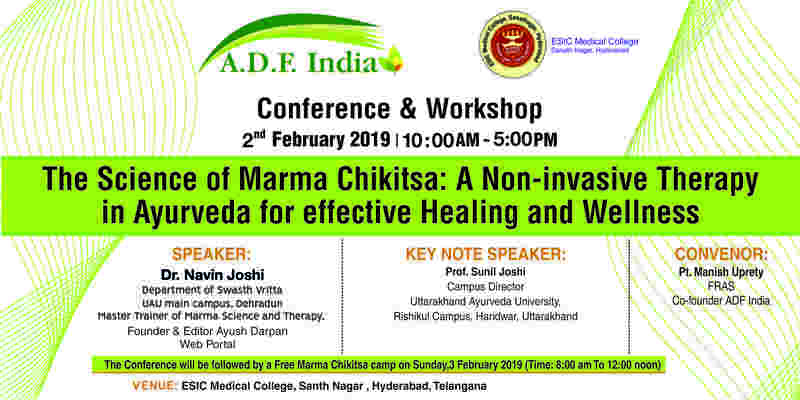 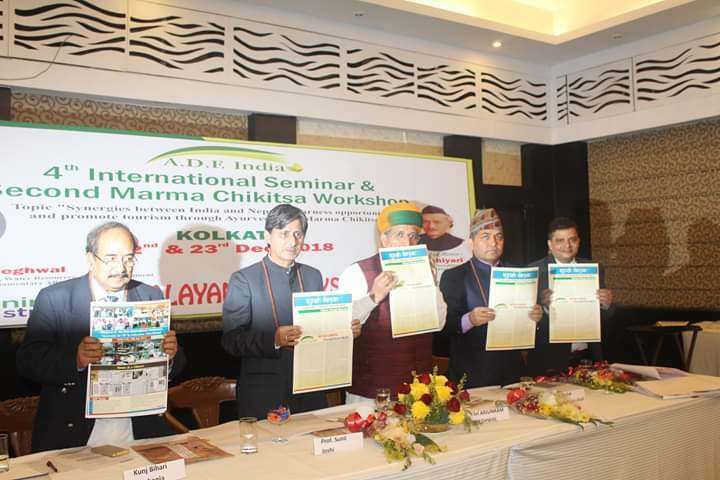 On second day the programme began with Marma pranasasana session as well as two scientific session.Total 59 Scientific papers had been presented as well as one specific lecture on insta-pain management i.e.Viddhagni was delivered by Dr Udai Kulkarni from Mumbai.On second day the special session was reconducted by Prof.Sunil Joshi.Programme architect and chief co-ordinator Dr Navin Joshi told to our correspondent that this is the First International conference on Ayurveda in Nepal successfully organized under the leadership of core team member Dr Suman Khanal , Dr Prerok Regmi and Dr Kopila Adhikari respectively.